Lightweight is your demand, but pumping performance is also a must. 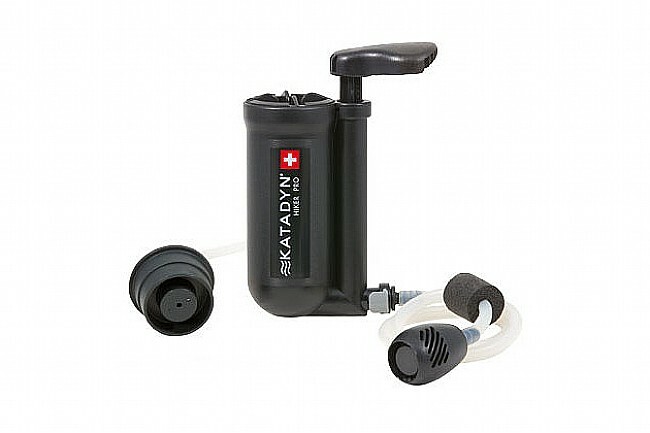 The Hiker Pro Water Filter is the lightest backcountry pump filter from Katadyn. The compact Katadyn Hiker Pro steps up as your best choice for safe hydration and great-tasting refreshment on the trail. Just a quick stop at a stream or lake nets you 1 liter/minute. 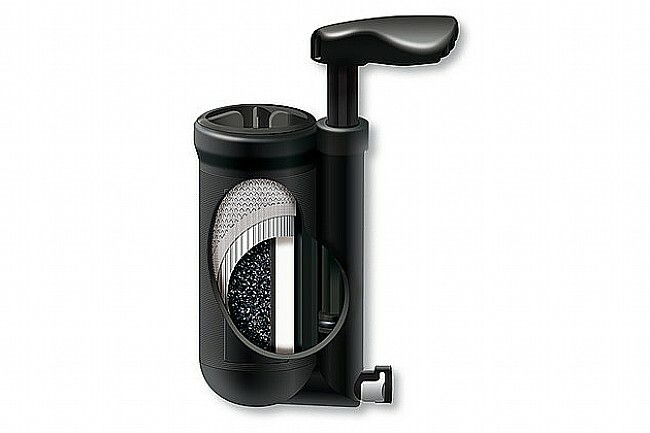 The quick-connect fittings enable the simplicity of one-step filtering directly into most reservoirs or bottles. Plus, a cleanable filter protector allows on-the-go maintenance. You can refill your water supply quickly and get on your way to fun. 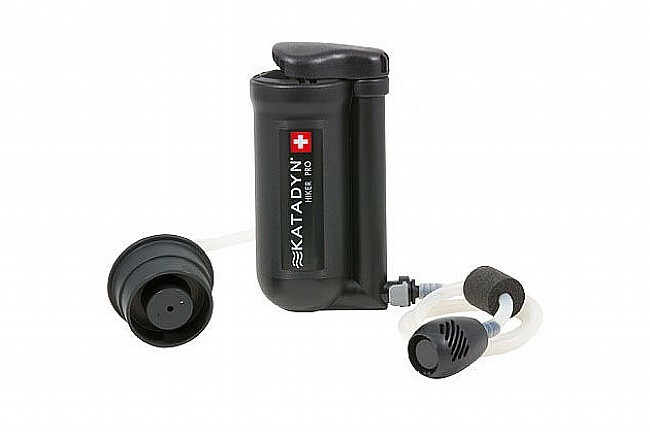 Connects directly to hydration packs with 1/4" drink tubes. Includes: Pre-filter, bottle adapter and carry bag. Effective against: protozoa, bacteria, and particulate.